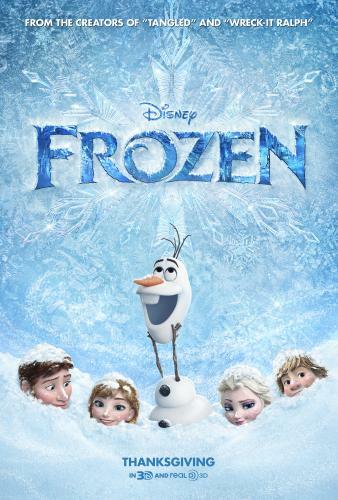 Home Entertainment Disney FROZEN – New Trailer Now Available!!! Disney is getting ready to release their newest movie, ‘Frozen’, this November, and has released a new trailer! The movie’s creators were also in “Tangled” and “Wreck-It Ralph,'” and you tell ‘Frozen’ has a similar ‘feel’ in this trailer! It looks like Disney is going to have the kids market for Holiday movies, covered! You can keep up with Frozen by following them on Facebook, Twitter, or the official website.